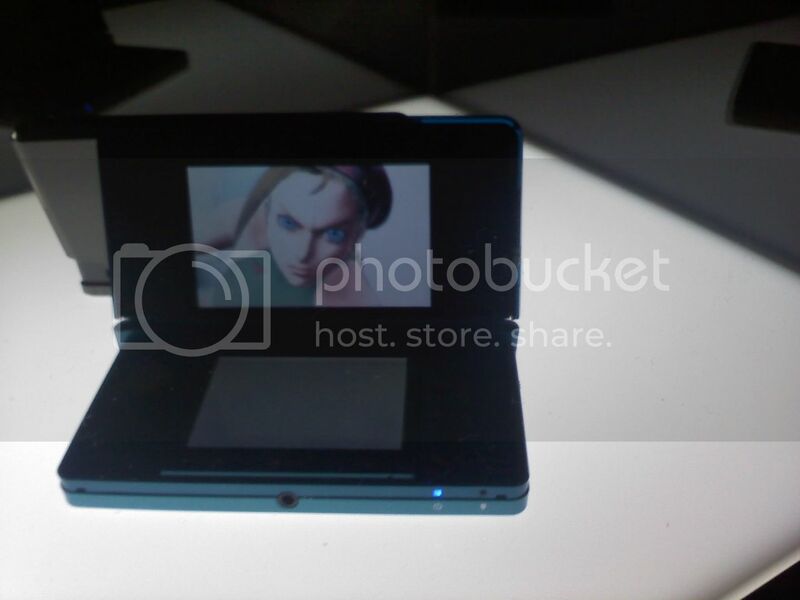 Latino Gamer Latino Gamer: Latino Gamer Updates: Retrevo, Capcom & the 3DS!! 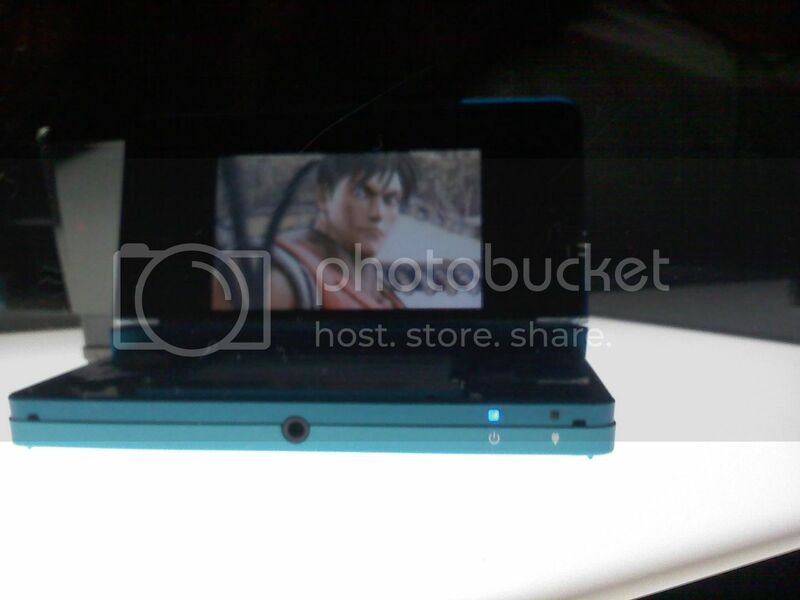 Latino Gamer Updates: Retrevo, Capcom & the 3DS!! Hello, everyone, this is the Latino Gamer bringing you some updates. First of all, I want to give a very big thanks to everyone who voted for this blog for the Golden Retrevo Award… because we won! Thanks again to all of you who voted and to the Retrevo Awards. In other news, I was invited to speak with Seth Killian Thursday morning for a private demonstration of Marvel vs. Capcom 3 where he filled me in on some more details regarding the game. You can set three default teams (characters & assist types) for quick character selection. This can be used in all modes and is meant in part to cut down on waiting time during online matches. Unlocking all the characters is relatively quick. Rather than having to achieve specific tasks, you simply gain points while playing and receive the unlockable characters after so many points. You should unlock Akuma within your first 20 minutes of playing and the rest within a few hours. 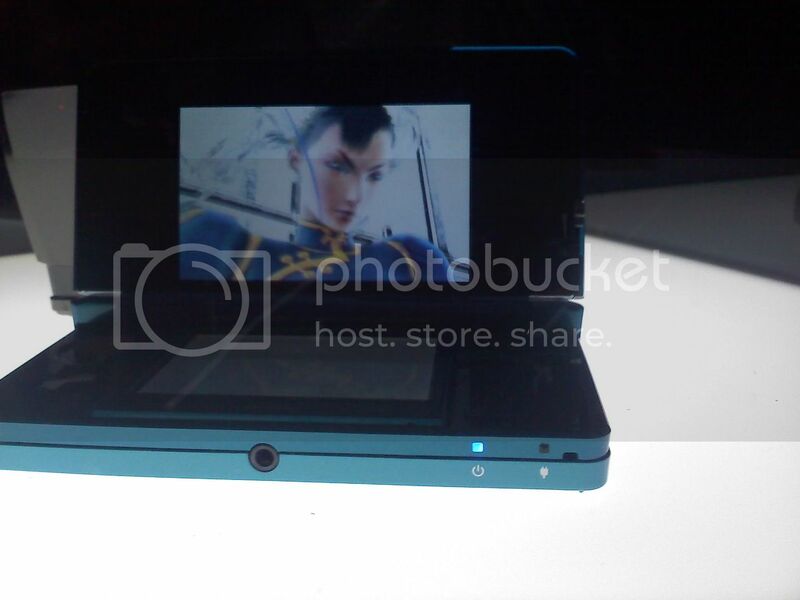 The controls consist of three standard attack buttons (weak, middle, strong,) your launcher and two assist buttons. You press an assist button to call in the corresponding character to perform their assist and you hold the button to switch out with that character. The “X-Factor” is activated by pressing the four attack buttons (weak, middle and strong as well as your launcher) at once. While this is activated, your characters glow red and you receive a speed and power boost. How long this lasts depends on how many characters you have when you activate it. If you have all three characters, this lasts seven or eight seconds while if you are down to your last character, this lasts 20 or more seconds. This mechanic is meant to give a last-ditch hope to someone on the receiving end of a 3-on-1 beatdown. 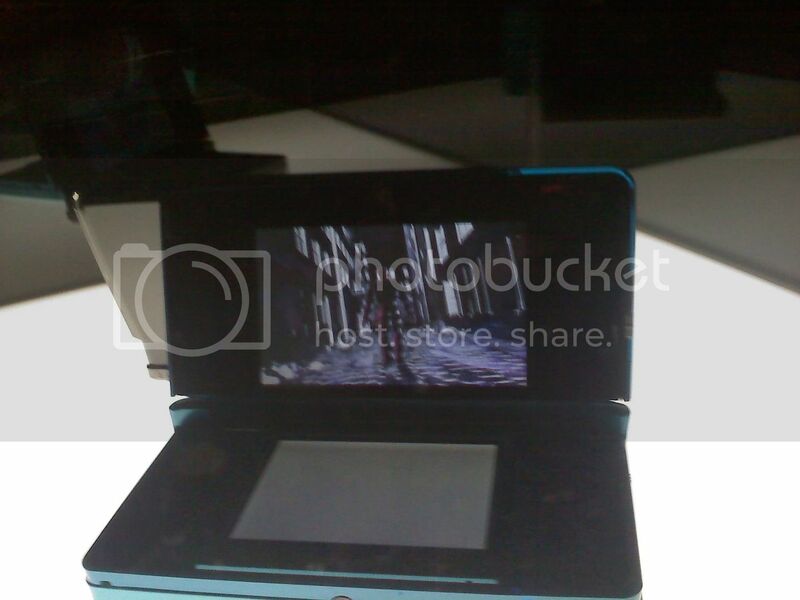 This was leaked a while back anyways, but the end-boss is indeed Galactus. Capcom intentionally tried to misdirect the public with the earliest videos before they were certain Marvel would grant them the use of Galactus. Also, when you reach the end-stage, you first face Galactus’s heralds, two “silver” villains in a simultaneous 2-on-1 fight, which means it is possible to get surrounded. 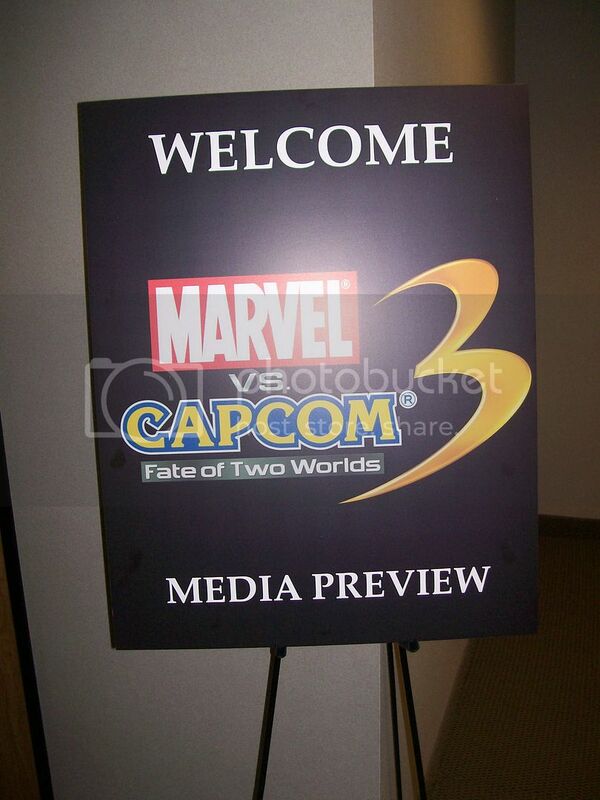 The two you face are selected at random from all of the villains, one from Capcom and one from Marvel. The amount of time an attack stuns an opponent is reduced the more often that attack is use in a combo. This means that if someone discovers a cyclic combo (as infamously used by Storm and Magneto in the previous game) that combination will not be infinite, since your character will eventually fail to land their next blow. The rumor that The Fantastic Four were removed due to The Human Torch’s animations taking up too much ram is untrue. Capcom did not want to take up four character slots given the demand for so many others (especially when players would only ever be able to play as 3 / 4 on a team) and looked to their villains instead, settling on Super-Skrull. If you would like to see some Marvel vs. Capcom 3 gameplay footage, you can still check out my video from December’s preview event. 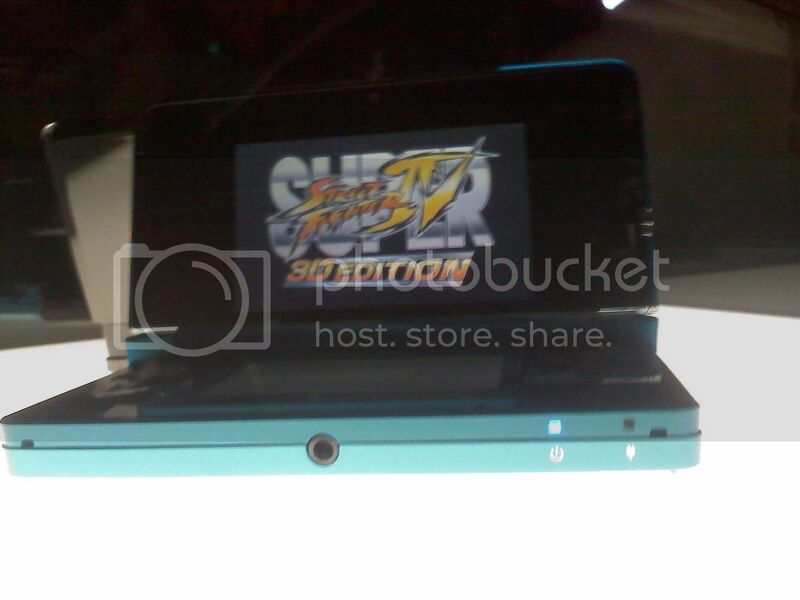 The biggest surprise at the event, however, was the playable demo of Super Street Fighter IV: 3D edition—that’s right, we got a hands-on look at the upcoming Nintendo 3DS! This was completely unexpected, but it was very exciting and great fun to see and play the unreleased handheld more than a month and a half early. 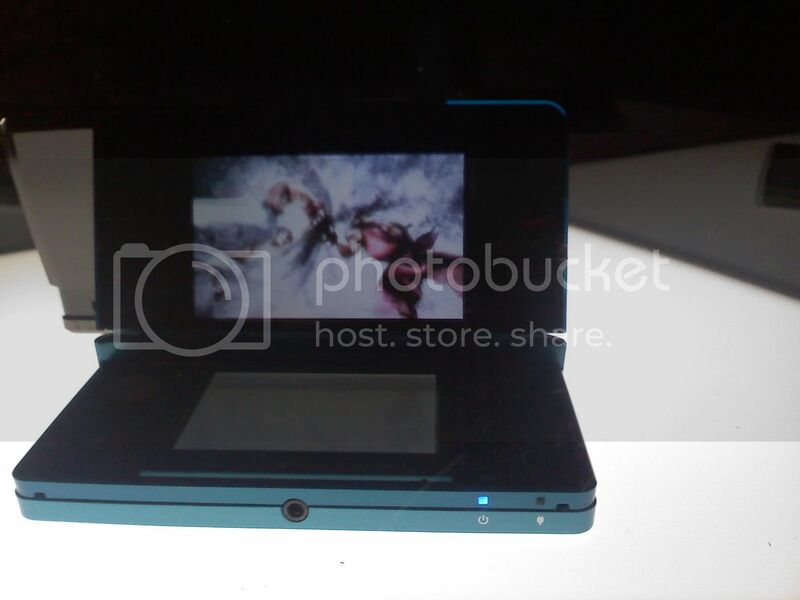 As has been revealed already, the 3DS is built similarly to the DSi with the addition of an analog nub and a 3D slider on the right side to gauge the amount of “3D-ness” in effect. It is a bit tricky to get the levels just right and, of course, the no-glasses-3D relies on the distance and angle between your eyes and the screen to remain pretty consistent. As for the game SSF IV: 3D edition, it plays as you would expect with a couple of additions. Besides the normal perspective, you can choose to play in the dynamic perspective, which places the camera behind your character and moves as you jump and attack in order to better demonstrate the 3D effect. I should have more images up within the next week. Thanks again to everyone following this blog. Special thanks to Maria Trivisonno of RL Public Relations! P.S. : There are two special Pokemon currently up for grabs. I went to GameStop earlier to download my shiny Suicune and stopped by Toys’R’Us on the way back to download “Ash’s Pikachu,” which knows Volt Tackle and holds a Light Ball. You only have until the 6th for Suicune and the 13th for Pikachu. You need Pokemon Diamond, Pearl, Platinum, HeartGold or SoulSilver.